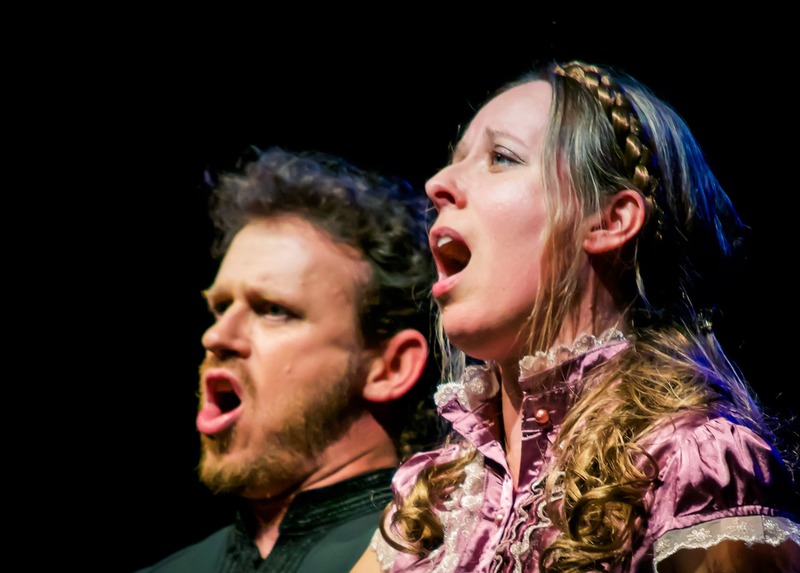 Discover the passion and beauty of opera with the return of Opera Night from the Cultural Association Ideias do Levante, where the performers will be celebrating love, laughter and opera featuring performances of works by Mozart, Rossini and Verdi. 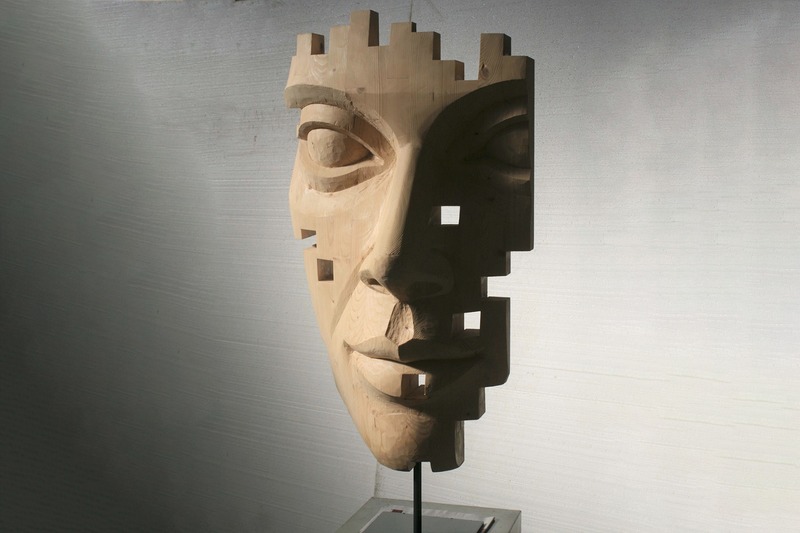 Vale do Lobo Art Gallery’s latest exhibition presents a selection of wooden sculptures from the "Figurantes" collection by the artist Nogueira Lopes that will be on display at the gallery as part of an ongoing collaboration between the resort and the famed São Mamede Gallery. 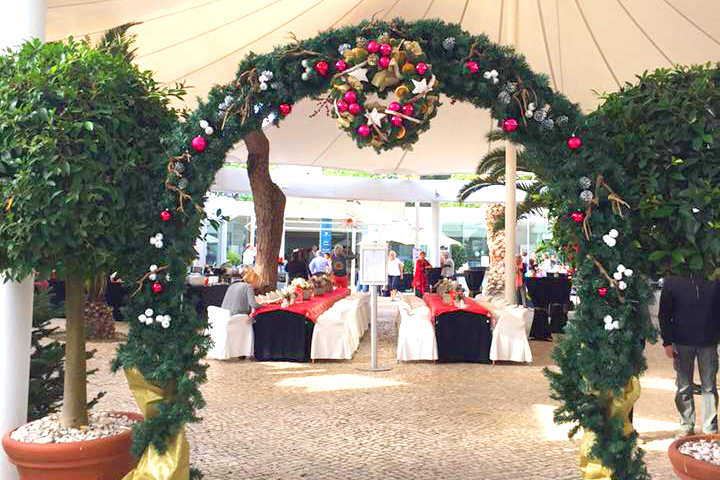 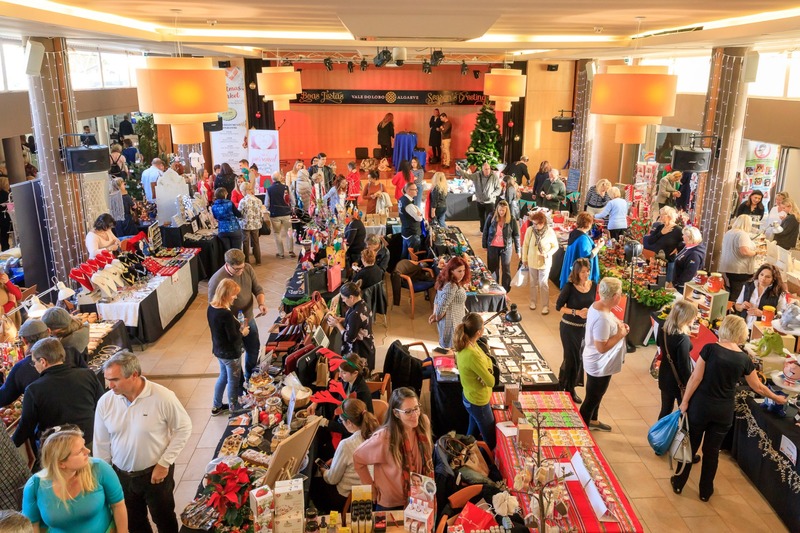 Begin the festive season in the Algarve with a day of family fun, shopping and entertainment at the Vale do lobo Christmas Market on Saturday, 3rd December from 11h-17h! 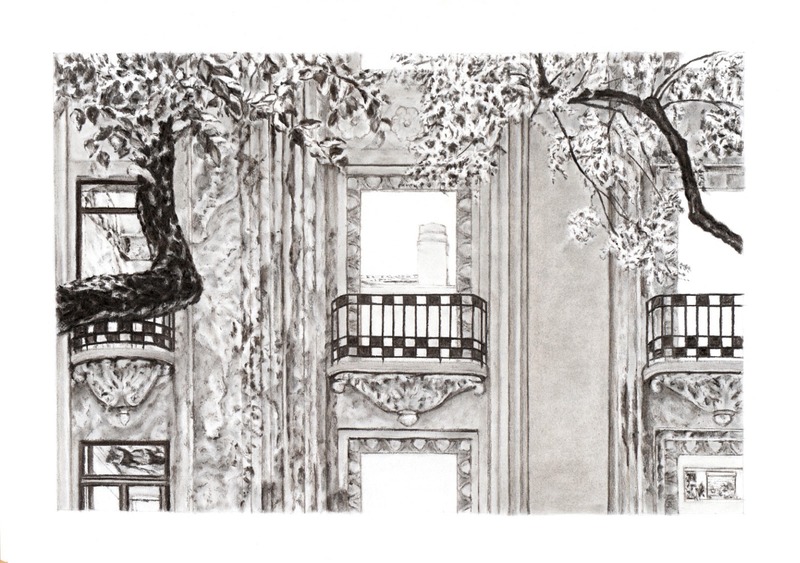 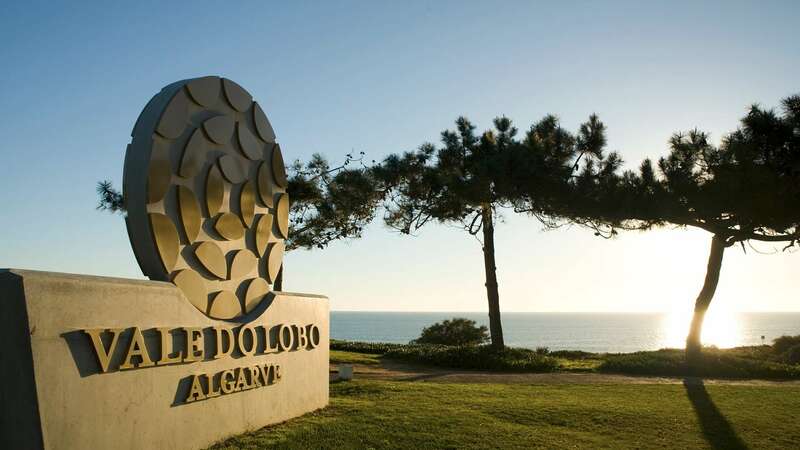 Vale do Lobo Art Gallery’s latest exhibition in collaboration with the Galeria São Mamede, presents a selection of sculptures from the acclaimed Portuguese artist Pedro Figueiredo. 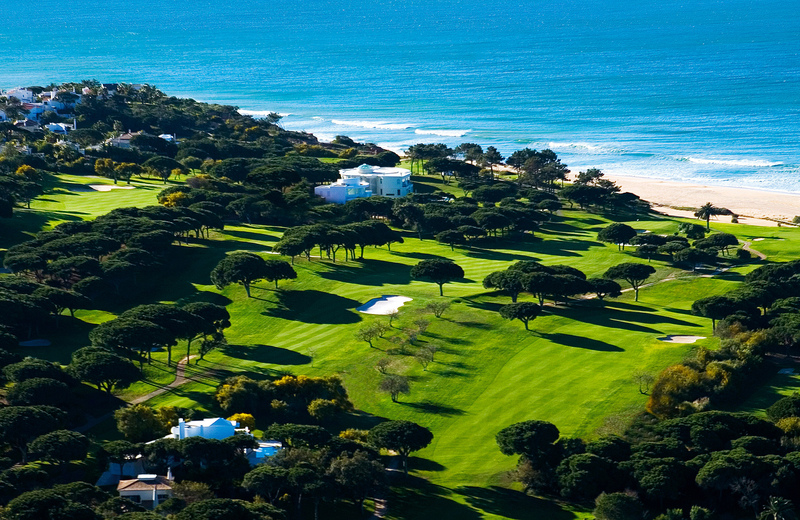 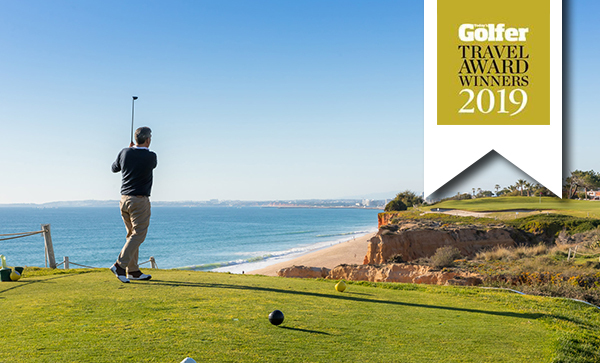 Vale do Lobo voted the "Best Golf Resort in Portugal"
Vale do Lobo celebrates the start of it’s 50th anniversary year by proudly receiving the award for the Best Golf Resort in Portugal from the Today’s Golfer Travel Awards.